While I’m road tripping the next couple of weeks, I’ve lined up some awesome guest posters for you to enjoy. Today, it Jessie form The Thriftiness Miss. She’s so amazing! I was really excited when she agreed to post here today. And I love, love this project she’s sharing. Hello there Love and Laundry readers! 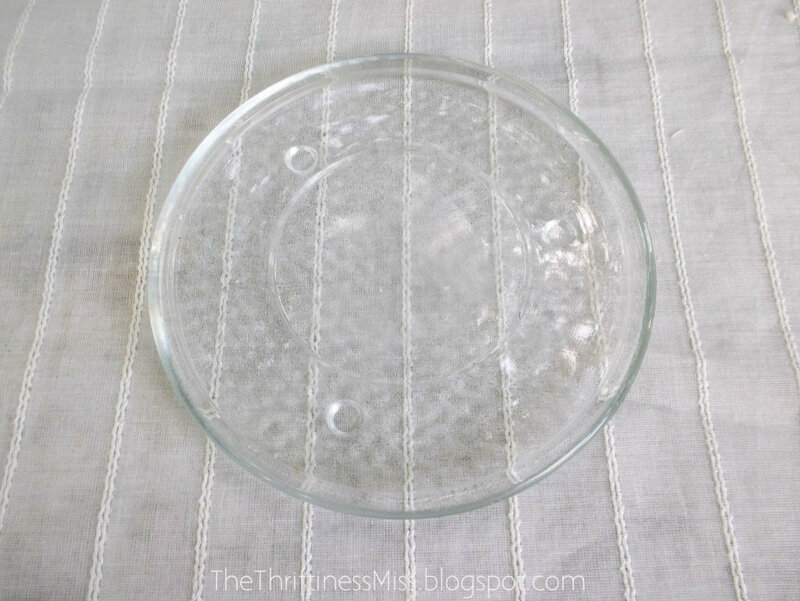 My name’s Jessie and I blog over at The Thriftiness Miss. 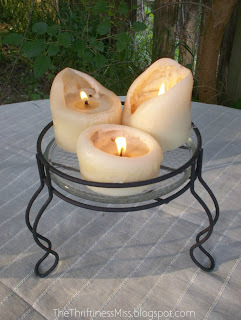 Number Two: I’m just so excited to share my latest thrifty project you all, The $2 Raised Candle Holder. I admit, not much went into this project but I think the turnout is pretty great for just $2. While planting some plants the other day I realized that the dollar plant stand I had would perfectly fit a six inch glass trivet for candles. 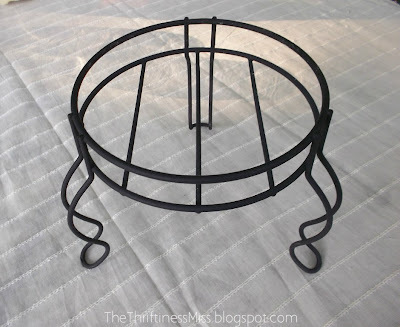 A trivet such as the one below can be found at any dollar store around. 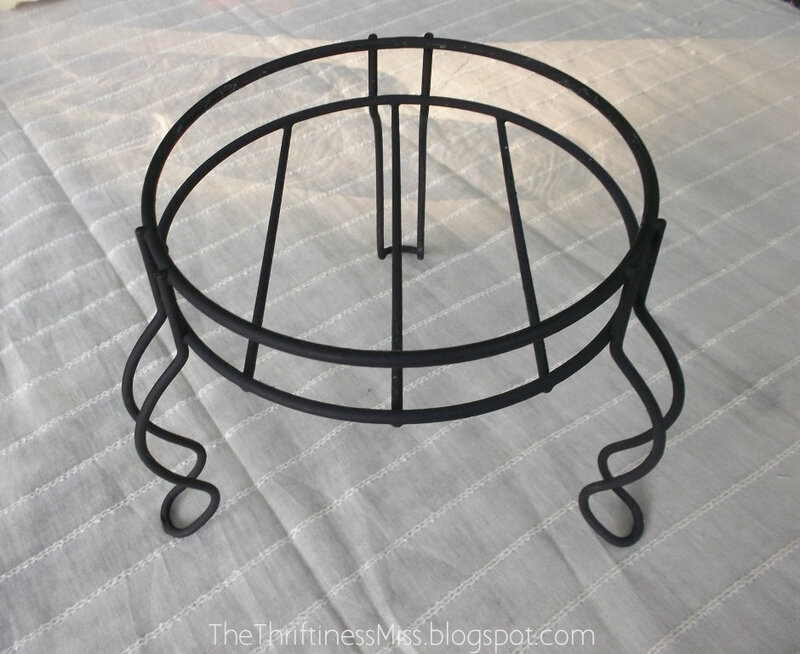 Plus the tiny feet on the trivet sit steadily into the bars of the stand so it doesn’t move around at all. Then, just place it in the plant stand and fill with candles. 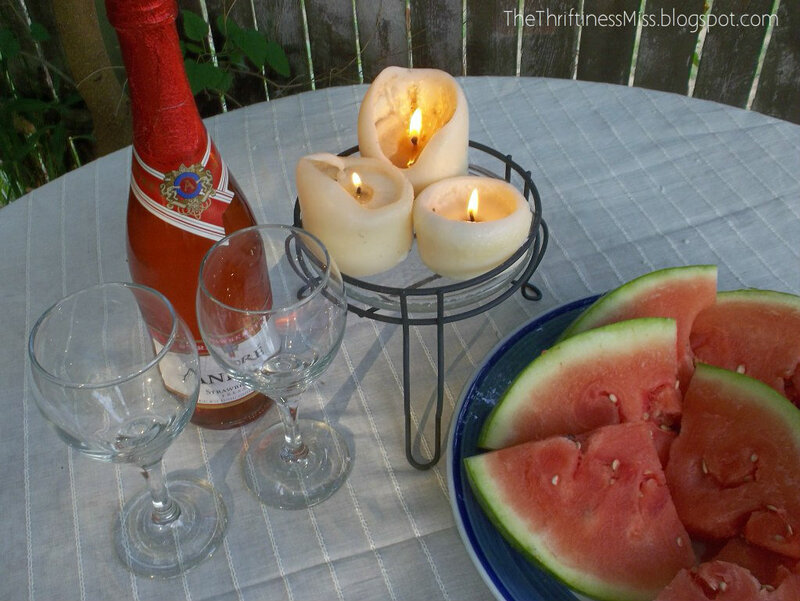 I think it makes a nice centerpiece for any tablescape. It’s especially pretty outside at night. 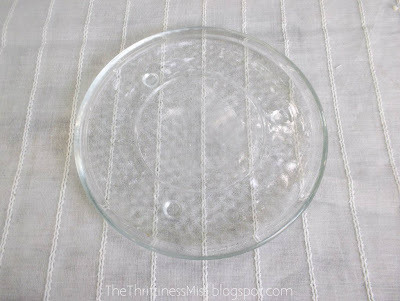 Thanks for reading and come check out more thrifty projects from The Thriftiness Miss. Sorry I’m so late to the party :) Thanks for letting me share at Love and Laundry!